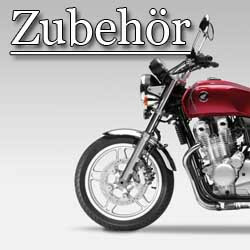 Wir vertreiben ALLE Ersatz,-&Zubehörteile der Hersteller: S uzuki Yamaha Honda Kawasaki Aprilia Original Honda Bremsscheibe vorne links passend für die CB 1100 EX ABS SC65 Modell 2014-2016 nur mit ABS . Original Honda Brake Disc front left is fits for CB 1100 EX ABS SC65 model 2014-2016 only with ABS . The picture is an example! 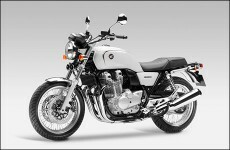 Other Honda spare parts with us in the shop or on request!!! I ask to consider, it with original spare parts, – & Accessories to longer delivery times (1-2 weeks) to come can, if these in stock are not!!! IMPORTANT: Bevore you are bidding, please e-Mail for questions regarding part and shipping and handling These are NEW PARTS and you`ll get a Bill for it!! European Community only! 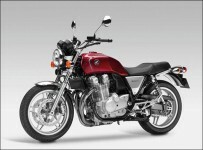 We can order everything from Honda originale Parts inclusive the Accessories. I ask to consider, which can come it with original accessories to longer delivery times, if these are not in stock!! !